Opens 10am-5pm everyday, even weekends and holidays! This is the first, and only, catch and release aquarium in British Columbia, releasing all of the animals on the aquarium back into nature. Because of the sustainable catch and release program all of the animals are ones that can be found in the Pacific Rim. Although, due to deep-sea conditions many of the organisms are ones that are rarely seen. 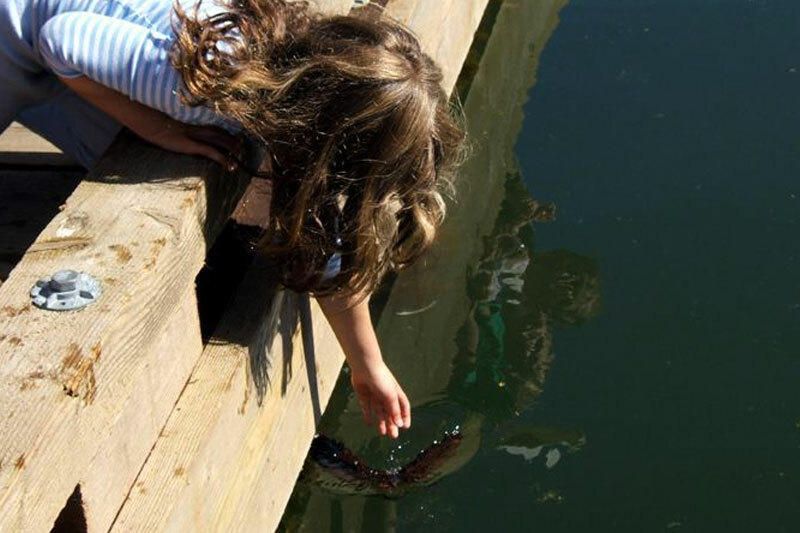 The main purpose of the Ucluelet aquarium is education rather than purely entertainment. Their education programs offer hands on activities; touch tanks and microscopes, an arts and crafts station, as well as fun and interactive challenges. Ucluelet is filled with amazing nature and culture that artists can’t help but try to capture and draw inspiration of these sights in the from of art. 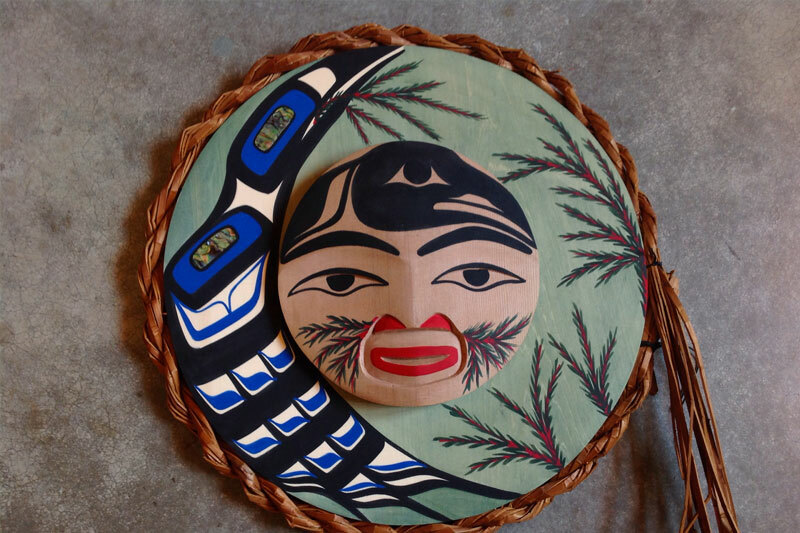 Many of these beautiful art pieces can be bought, which can then allow you to enjoy the Pacific Northwest from anywhere. Ucluelet is the home of an amazing assortment of eclectic shops that is sure to tempt even the most timid spenders. 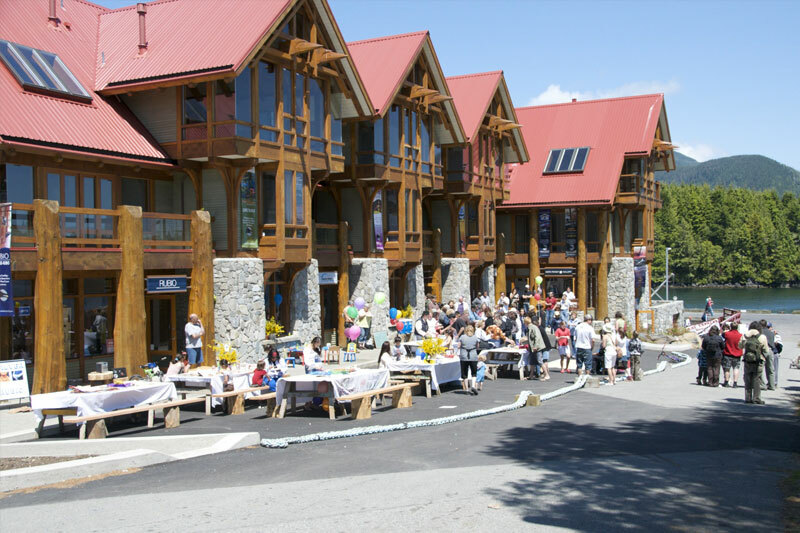 Take a 5minute walk from the lodge and you’ll find yourself amidst cool cafes and local goods. 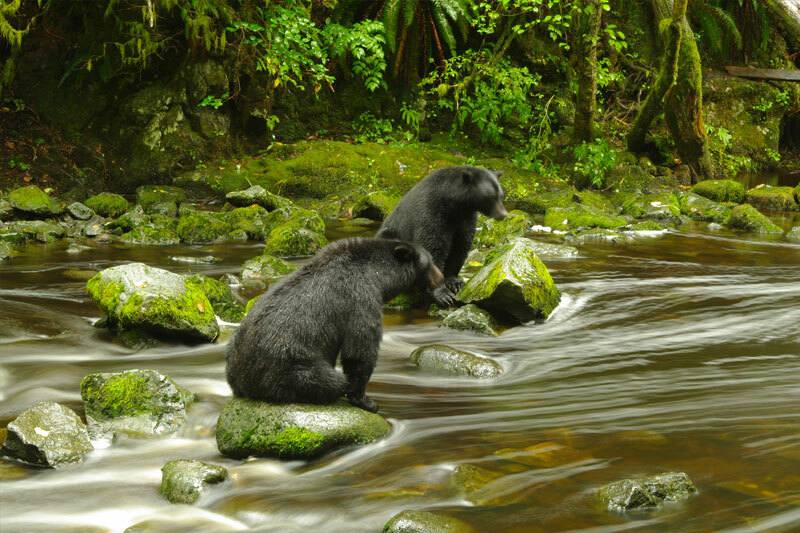 Viewing the Black Bear in its natural habitat is best viewed on a boat tours, as they are often present on the shores when tides are low. If you see any wild bears as you are walking or driving in your car please do not get close to get a better view. The majestic giants that rule to waters are a must see when visiting. 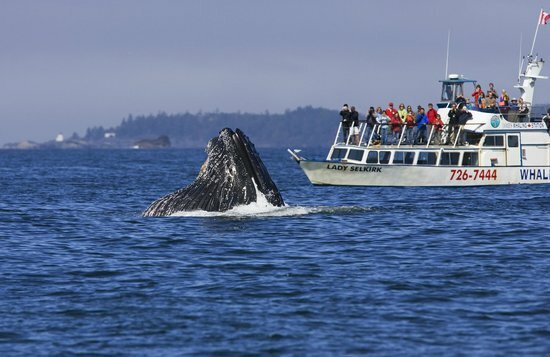 Thankfully most of the bear watching charters also take you through the whale viewing hotspots. Here are some local businesses that can help make sure you see the beautiful wildlife of British Columbia. 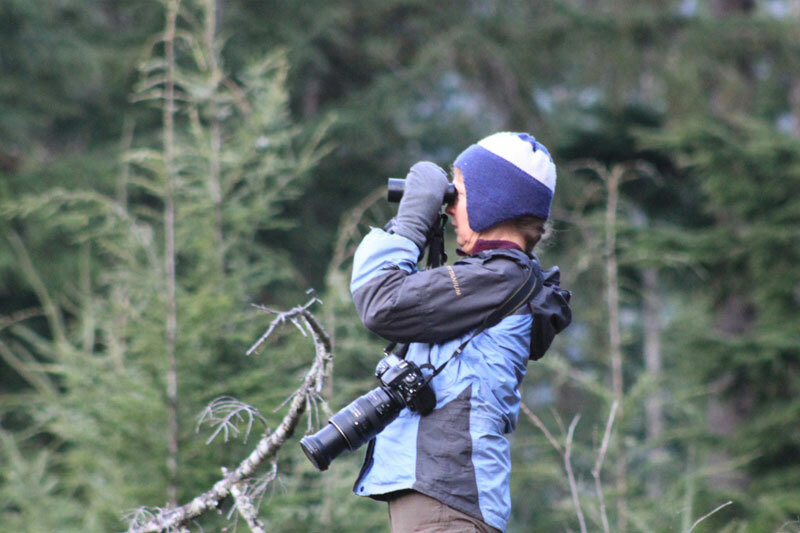 Due to the amazing environment in Ucluelet and Tofino there are hundreds of diverse species of birds on the island. From April through May, lucky travellers are able to witness thousands of birds make The Pacific Rim their rest stop as they journey from South and Central American to their Artic breeding grounds up north.